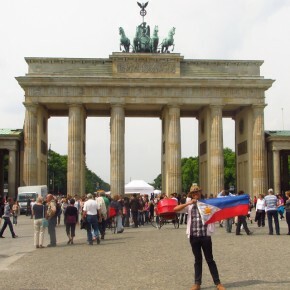 Austria | So Not Lost! The Altstadt - or Old Town - of Salzburg is a UNESCO World Heritage Site, as it continues to preserve the town’s old buildings. The buildings are mostly in the Medieval and Baroque styles. 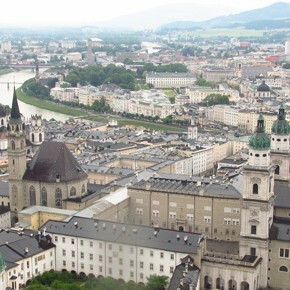 This bird’s eye view shows a good portion of the place, including St. Peter’s Abbey and Salzburger Dom.